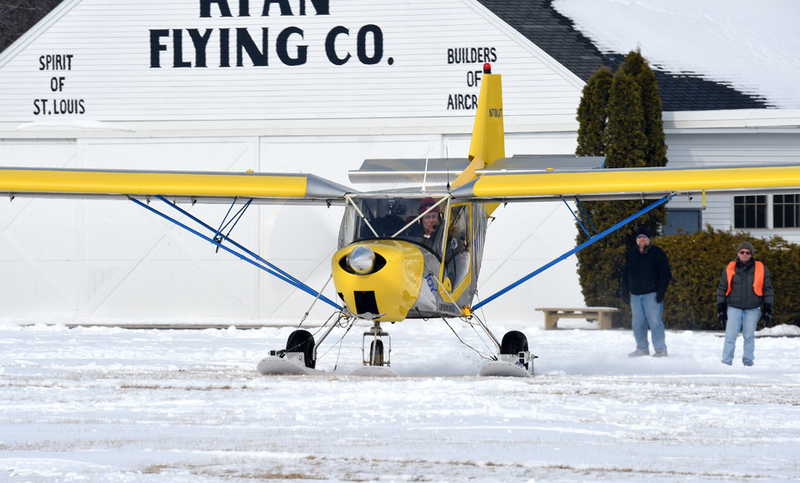 Due to conditions of the Pioneer runway, we will not be able to have skiplane flying this Saturday, February 9. All other activities will be occurring at the Pioneer airport, so please come to enjoy some hot food and explore the airport. One of the area’s most colorful events of the season returns for its 27th year. 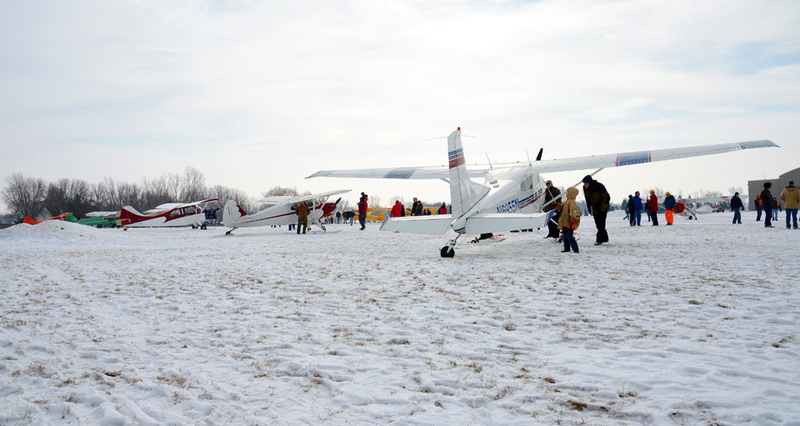 The annual EAA Skiplane Fly-In, will be held on Saturday, February 9, from 10:00 a.m. to 1:30 p.m. at the EAA Aviation Museum’s Pioneer Airport in Oshkosh. 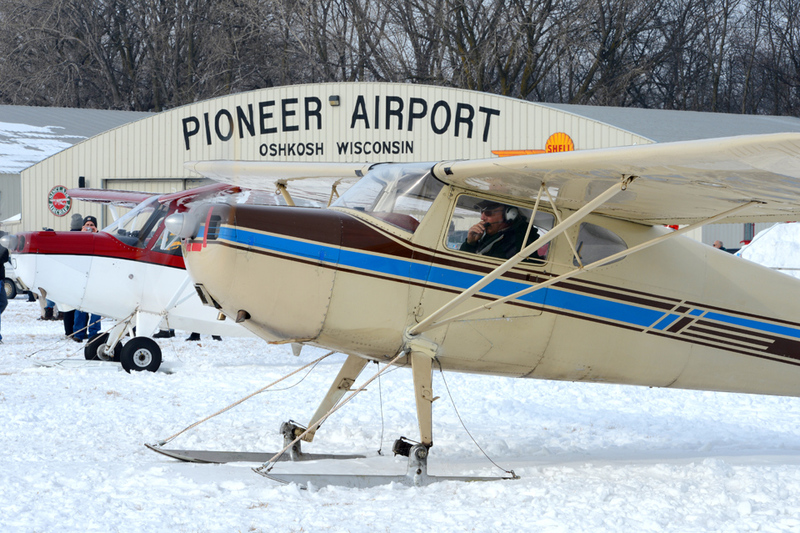 Guests are welcome to enjoy the sights and sounds of Pioneer Airport while enjoying a warm bowl of soup or chili and a sweet treat. 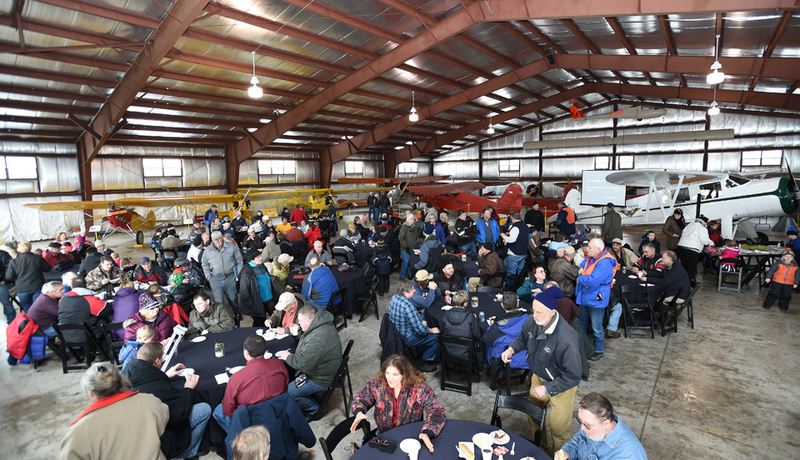 This special, free-of-charge, winter event celebrates the unique flight segment of skiplane flying as well as the anniversary of the first-ever meeting of the Experimental Aircraft Association on January 26, 1953. Signs will direct visitors to the Pioneer Airport area upon arrival to the museum. Shuttle services will also operate from Basler Flight Service for those flying in and landing at Wittman Regional Airport. 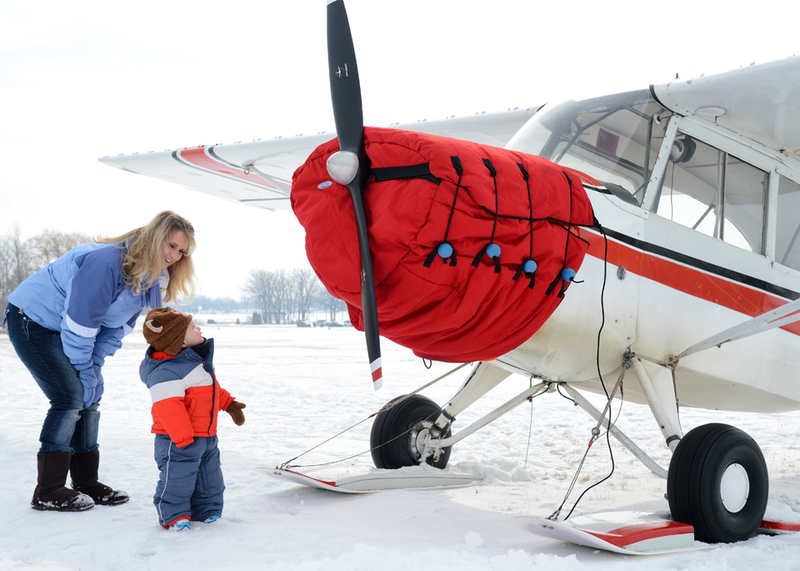 Would you like to land your skiplane at Pioneer Airport for the event? Pilots must obtain permission and air operations instructions by contacting EAA’s Miranda LaBrec at 920-426-6597 or at mlabrec@eaa.org.